Hi! 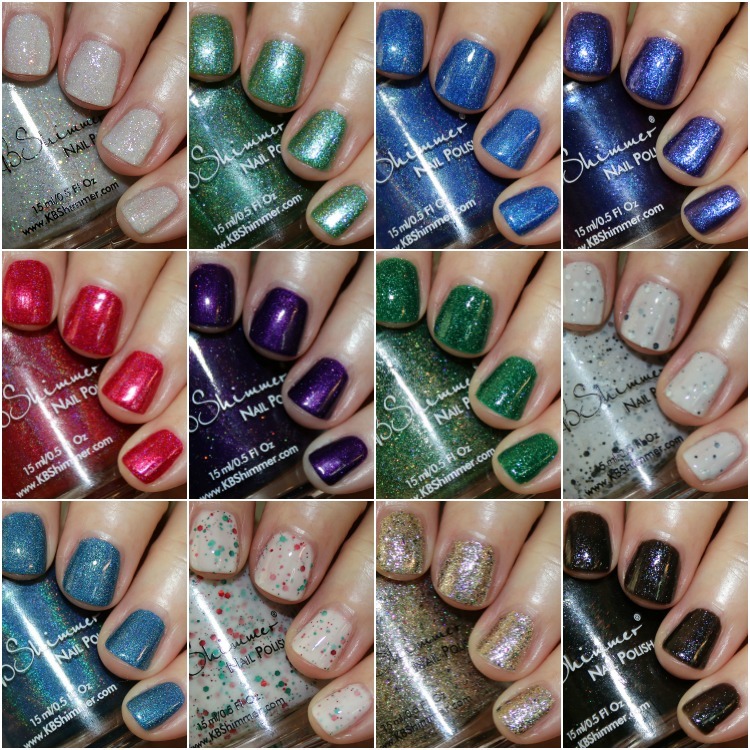 Today I have the KBShimmer Winter/Holiday 2016 Collection for you! Prepare for lots of beautiful shades! This collection features eighteen gorgeous new colors (and a couple returning favorites) in a wide variety of finishes. Many of them have a beautiful micro-glass fleck and/or holographic glitter finish, so I think those will probably be the fan faves! There is also a cool “gifts with purchase” special going on for the holidays which you might be interested in. 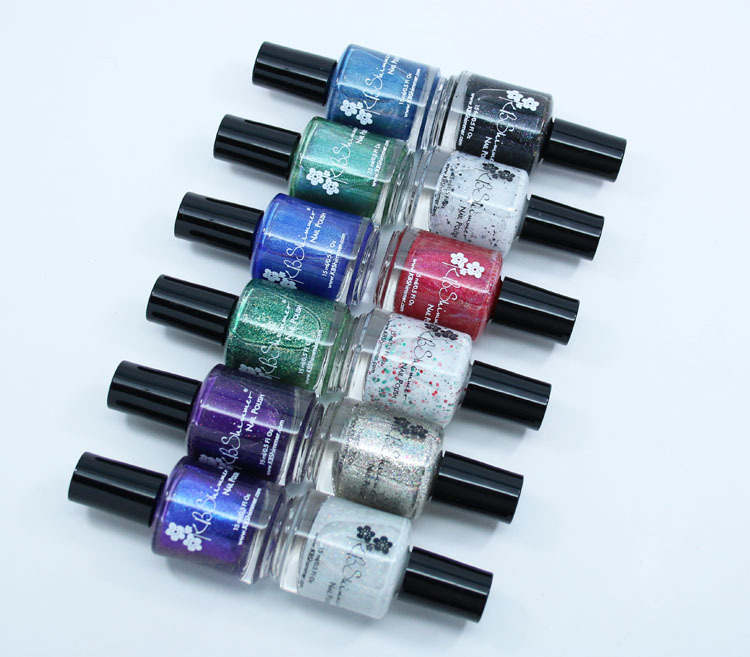 From 11/1-12/31 (or while supplies last) if you spend $25.00 or more you will receive a chrome KBShimmer nail polish charm with their logo on it. If you spend $50.00 or more you will receive a Mont Bleu purse sized crystal nail file and chrome nail polish charm with the KBShimmer logo, plus free shipping. 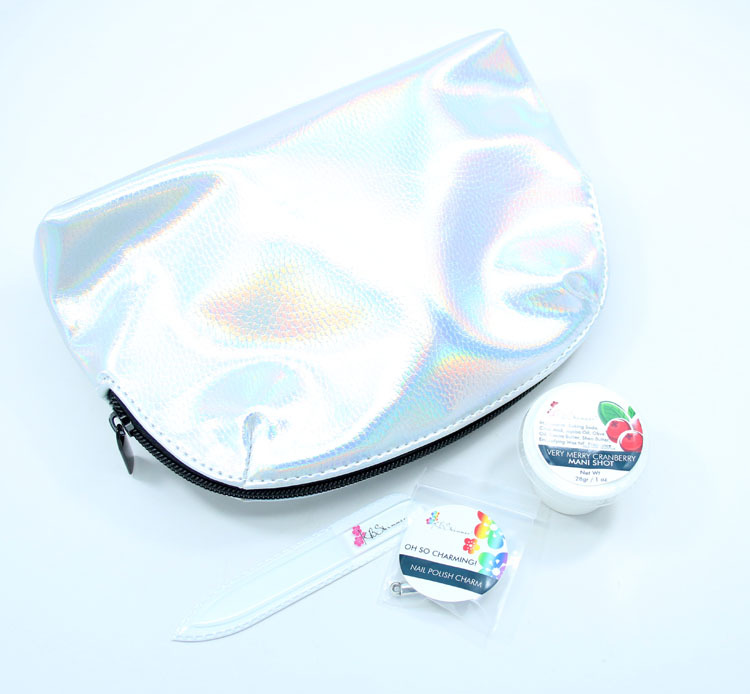 If you spend $75.00 or more you will receive a faux leather holographic cosmetic case, the Mont Bleu crystal nail file, chrome nail polish charm and free shipping. On top of that there are three new holiday scents of their Mani Shots, Sugar Scrubs, Picture Perfect Cuticle Creams and Lotions. They are Gingerbread Men (scents of nutmeg, warm clove, spicy ginger and cinnamon), Very Merry Cranberry (scents of ripe cranberry, citrus zest and warm woods) and Cocoa And Cookies (scents of chocolate, sugar, marshmallow, cookie dough and vanilla). Yeti Or Not is a pale grey polish jam-packed with iridescent and holographic glitter. It has a texture to it, but you can use a top coat to get it smooth. This is three coats. The Holy Kale is a green linear holographic with micro-glass flecks that shift between blue and pink. This is two coats. Ink Again is a bright blue with holographic shimmer. This is two coats. Spruce Things Up is a classic Christmas green crelly with micro holographic and silver glitter. This is three coats. 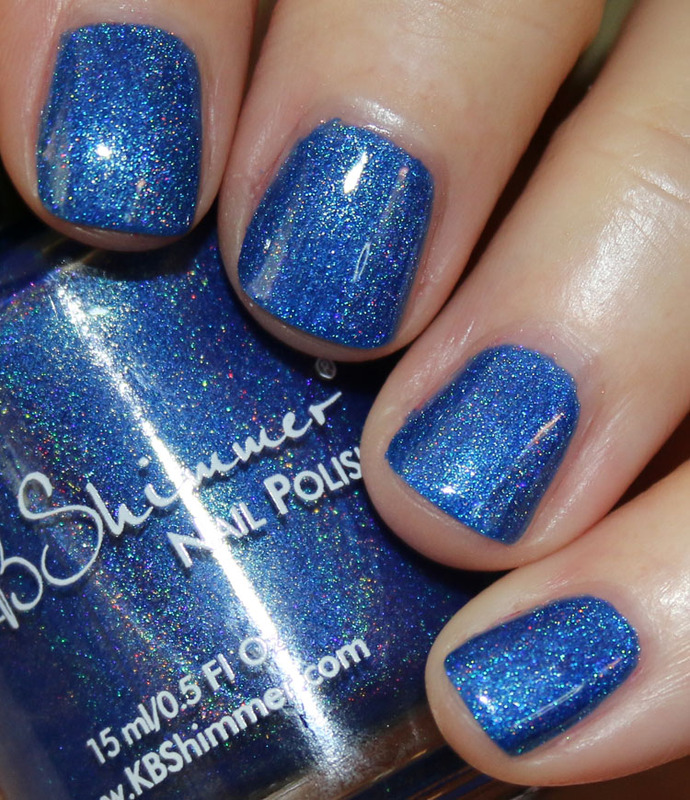 Have A Look-Ski is a teal blue with linear holographic glitter. This is two coats. 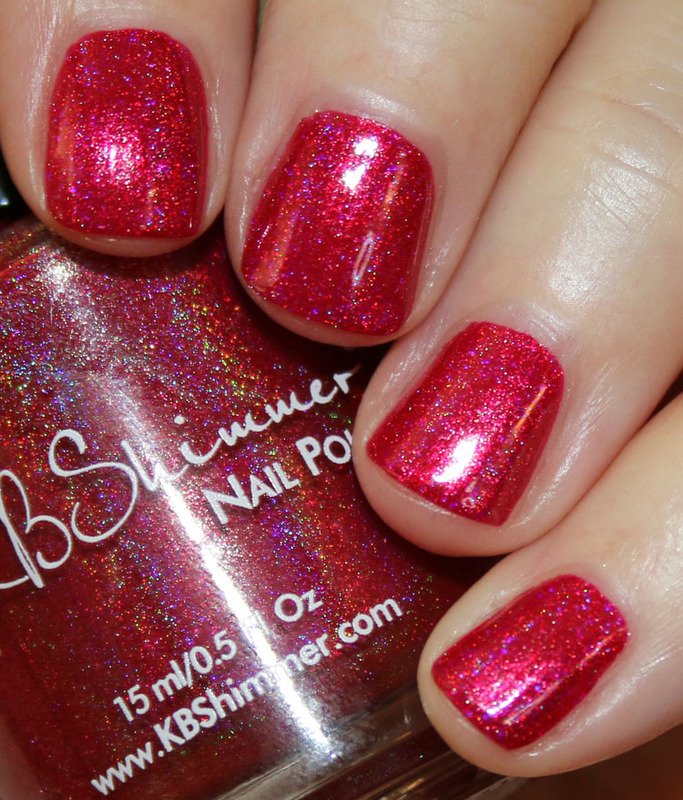 Get To The Poinsettia is a bright red with linear holographic glitter. This is two coats. Take Me For Granite has a light grey crelly base and black, silver and grey glitter pieces in various sizes. This is three coats. Just Duvet It is a rich grape purple with holographic and pink shimmer. This is two coats. Holly Back Girl has a white crelly base and is filled with various sized green and red glitter pieces. This is three coats. Royal To A Fault is a royal purple with micro-glass flecks that shift from blue to violet. This is two coats. Soot And Ladders is a black crelly filled with micro-flakes of glitter in various colors. This is two coats. Bling In The New Year is a metallic silver/pale gold with silver holo glitter as well as metallic flecks of gold, pink, blue and green flecks of glitter throughout. This is three coats. There are so many excellent colors here, I am really loving this collection! I didn’t have any formula problems with any of these, they were just all really good. Some were two coats some three, all lived up to what I hoped they would look like from the bottles. Even the glitters worked out really nicely for me, which isn’t always the case! My personal favorites are Yeti Or Not, The Holy Kale, Just Duvet It, Ink Again, Royal To A Fault and Holly Back Girl. I think Holly Back Girl (which is a returning holiday favorite) is the epitome of a Christmas glitter, it’s just perfect, and I normally loathe glitters. You can find these colors on the KBShimmer site now and they are $9.25 each. See anything in this collection you are dying to possess? 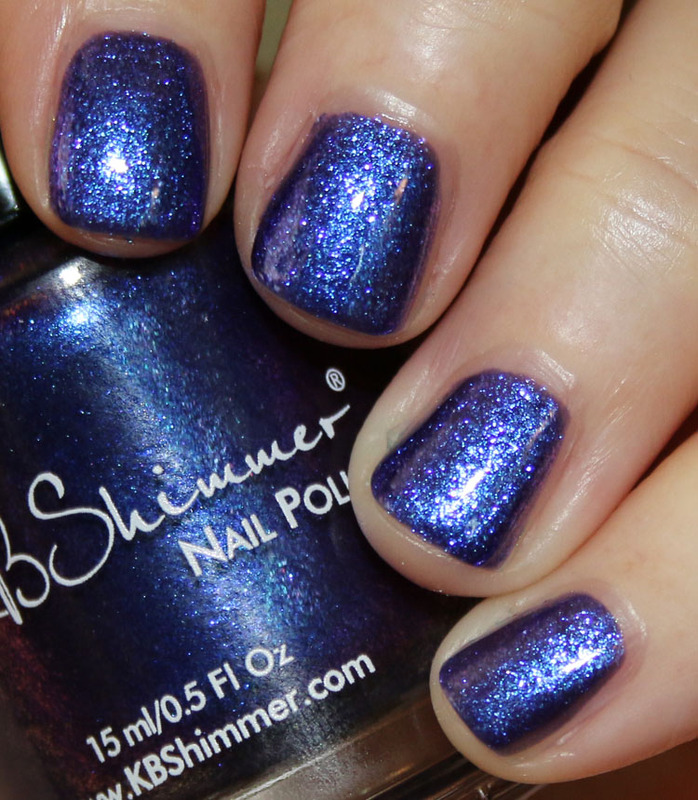 KB Shimmer is one of my very favorite indie polishes! I want most of them! If I only got to pick a few Yeti Or Not is at the top of my list Just Duvet It, Holly Back Girl and Take Me For Granite to follow. I’ve never had a bad formula from this brand. They’re all just perfection for me! All are gorgeous, but I really want Yeti or Not and Royal to a Fault! I love that the glitter just didn’t get all chunked up and goopy. So good. Awesome post! Looking so much beautiful, I really like it. Omg! I NEED Holly Back girl! 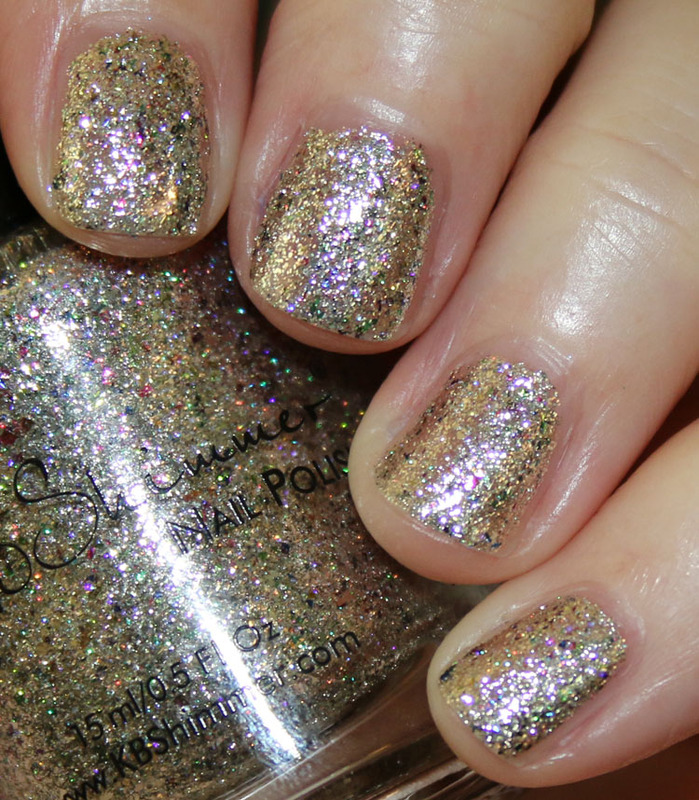 What a cute Christmasy polish! I normally don’t go nuts over polishes, but I squealed when I saw it, it’s adorable!